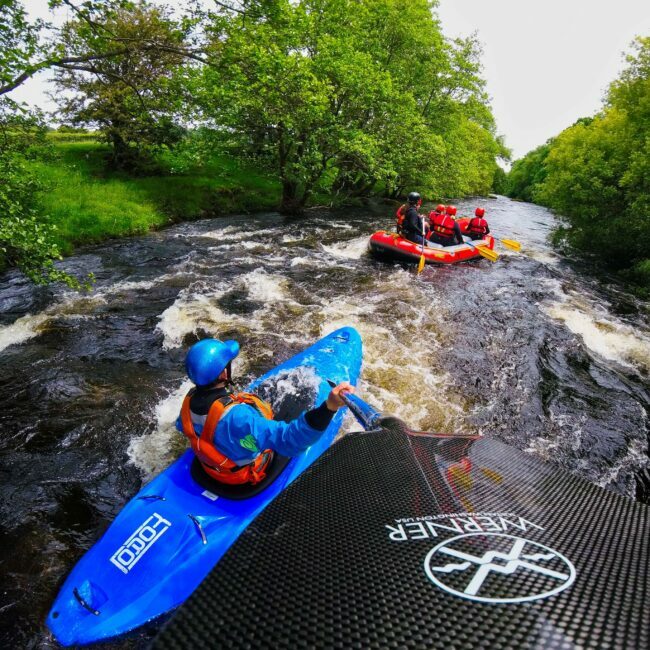 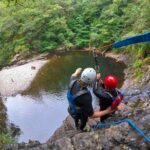 Starting at the National White Water Centre on the Afon Tryweryn at Frongoch near Bala a number of other AdventureMap providers are easy to reach. 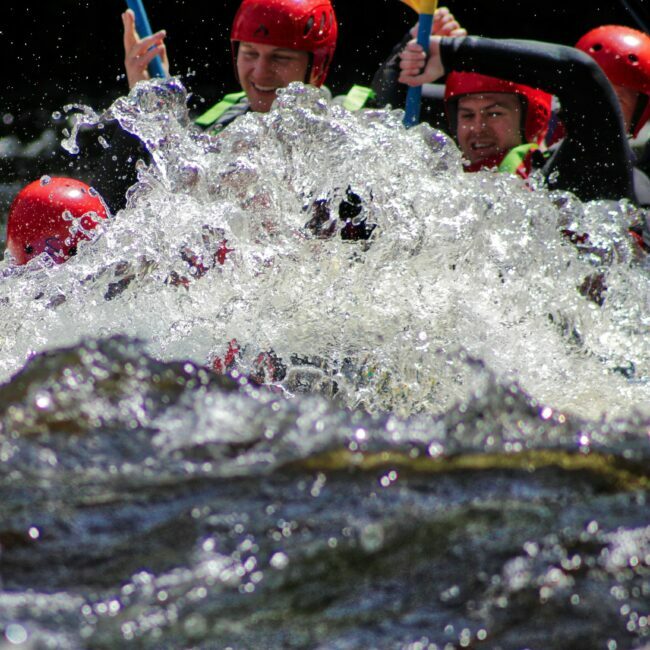 Join us for a white water rafting adventure then travel off to other water based or outdoor adventures. 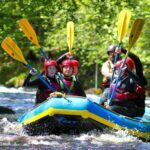 24 hours - A white water rafting adventure at the National White Water Centre then to Oneplanet Adventure for mountain biking. 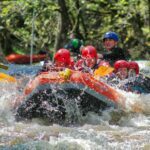 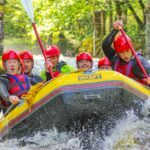 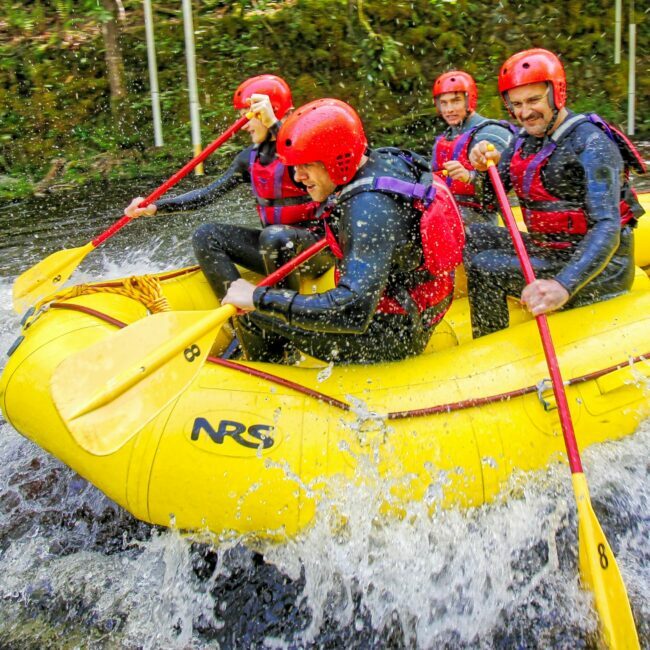 24 hours - A white water rafting adventure at the National White Water Centre then to Zip World Slate Caverns to take on Titan the first four person Zip line in Europe. 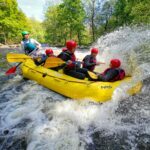 24 hours - A white water rafting adventure at the National White Water Centre then to Dragon Raiders for a Segway adventure. Starting at the National White Water Centre on the Afon Tryweryn at Frongoch near Bala a number of other AdventureMap providers are easy to reach. 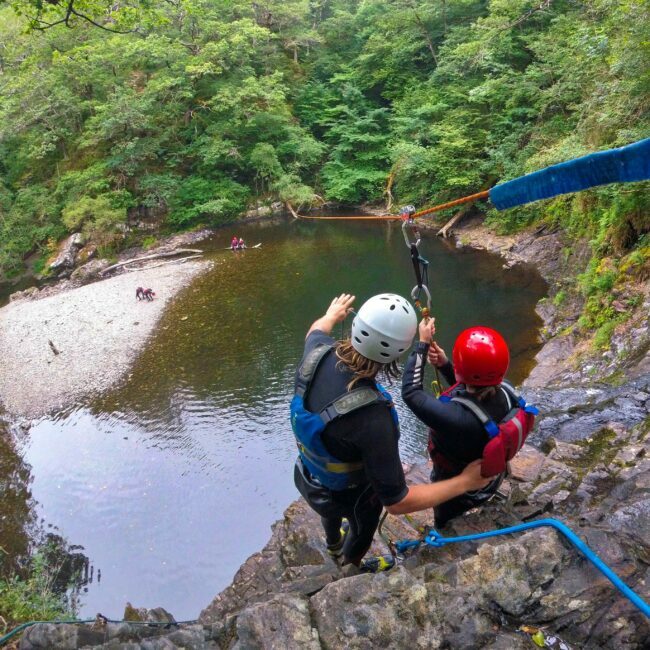 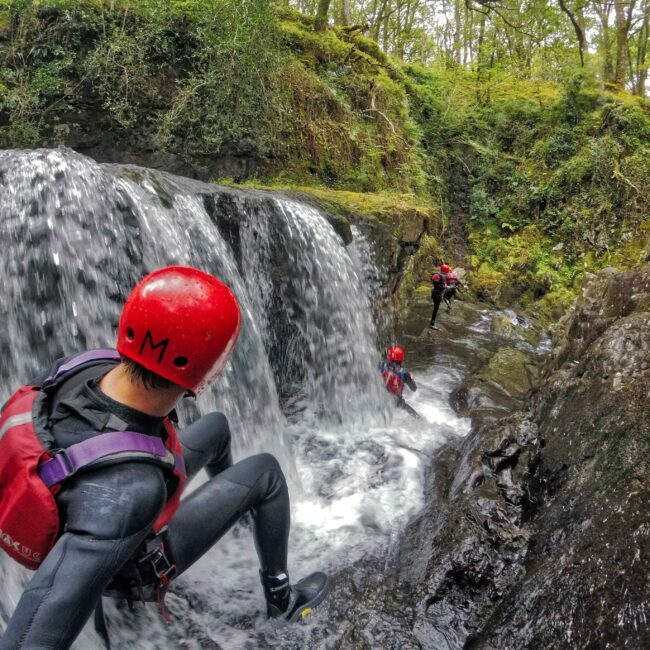 Join us for an adventure rafting real welsh white water then off to other amazing adventures. 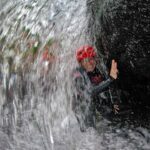 Day One -A white water rafting adventure at the National White Water Centre then to the Zip World Caverns to take on an epic journey through the underground caverns on zip lines, rope bridges, via ferrata and tunnels. 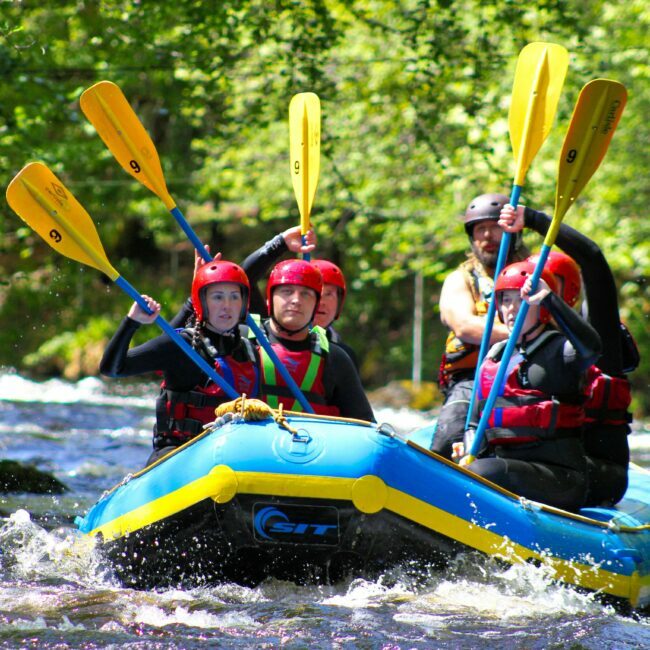 Day Two - A morning at the National Mountain Sports Centre, Plas y Brenin for a kayaking or canoeing on the beautiful lake Llynnau Mymbyr then to Surf Snowdonia to learn how to surf on the world's first inland surf lagoon. 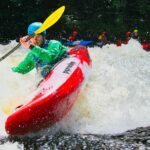 Starting at the National White Water Centre on the Afon Tryweryn at Frongoch near Bala a number of other AdventureMap providers are easy to reach. Join us for an adventure rafting real welsh white water then off to other amazing indoor and outdoor adventures. 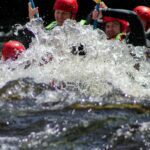 Day One -A white water rafting adventure at the National White Water Centre then to the Zip World Caverns to Bounce Below from net to net in a cavern the size of a cathedral. 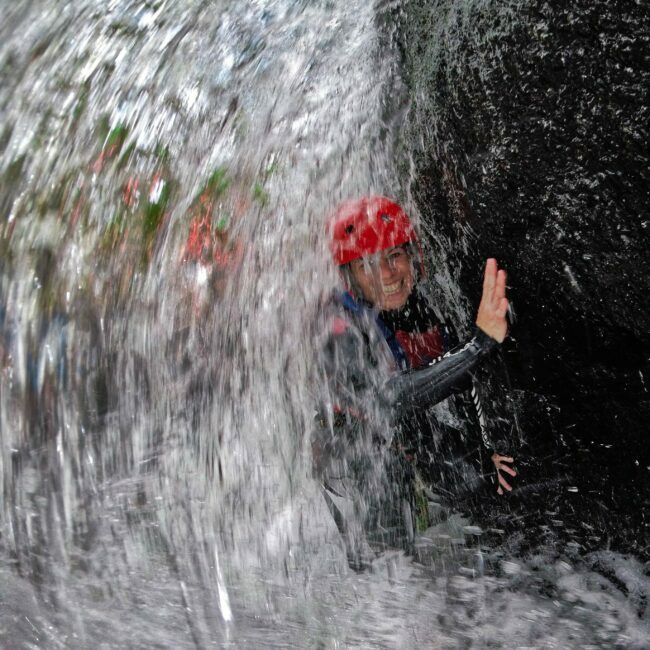 Day Two - Dragon Raiders for a Segway adventure and then to the Beacon Climbing Centre for a indoor climbing challenge. 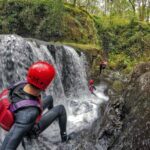 Day Three - A day at the National Mountain Sports Centre, Plas y Brenin for walking and scrambling in the mountains learning how to move over steep ground safely, perhaps using a rope.